i can safely say that nite moon cafe in hollywood makes some of the best vegan desserts in los angeles. 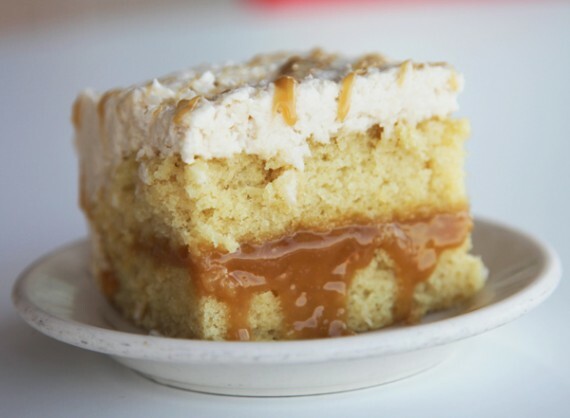 they recently wowed us with their vegan tiramisu, and this coconut caramel cake was even better. 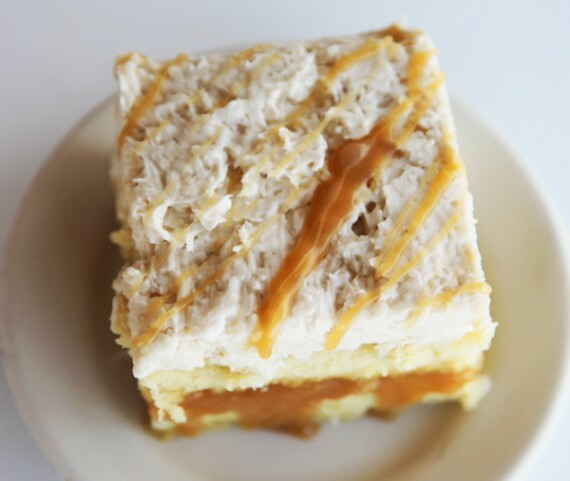 super gooey caramel in between layers of thick moist cake, all topped off with a rich and creamy coconut frosting. if you haven’t tried the vegan desserts at nite moon yet, i dunno what you’re waiting for! PS: all the desserts at nite moon are vegan EXCEPT the carrot cake! awesome! i haven’t been to their new location yet. love me some coconut.